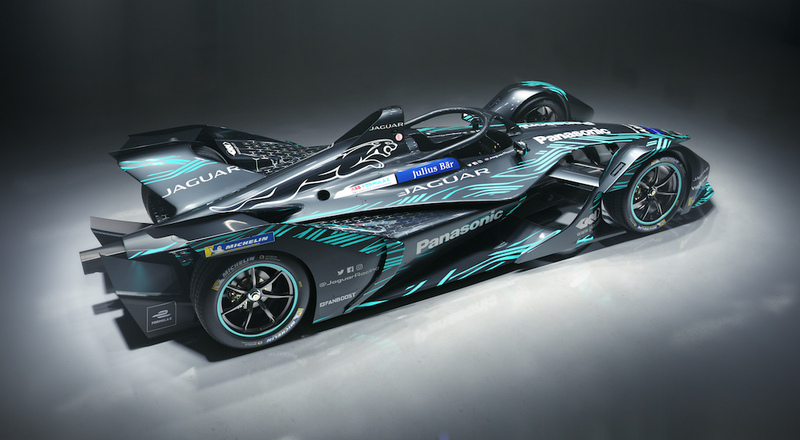 YIt's getting closer and closer to go-time for the all-new FIA Formula E Gen-2 race car that will compete in season five (2018-2019) of the electric racing series, and Jaguar has wasted no time in designing a stunning livery for it. But then again, is that really a surprise? As it does with all of its sumptuous road-going cars, Jaguar focused on delivering a futuristic and dynamic design that highlights the already sculpted shape of the Gen-2 racer's carbon fiber body. In addition, the new car will be more powerful and feature a longer range that will eliminate the need for mid-race car swaps. Speaking of power, the total output of the new machine has been increased to 250kW (the equivalent of 335 horsepower), although only 200 kW will be available during the race. Per the FIA's rules, the maximum power setting will be available only during qualifying, but drivers will still benefit from the wacky FanBoost feature. 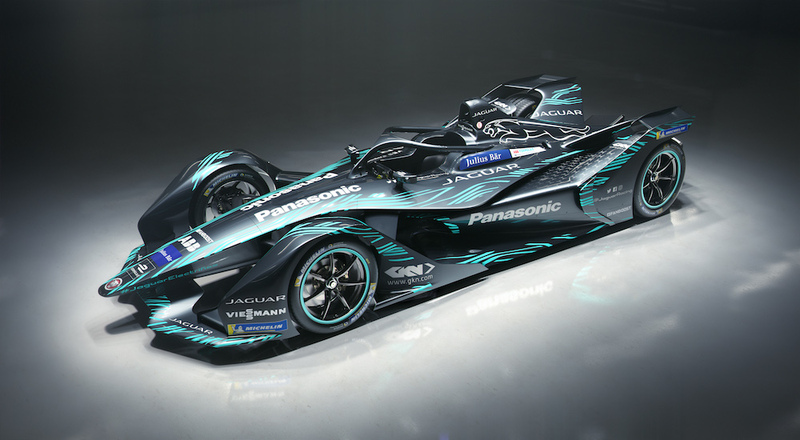 With the car's competition debut arriving at the end of the year, testing and development have been running at full steam for Jaguar and other Formula E teams alike. This time, it was former Formula E champion Nelson Piquet who had the chance to shake down the car in Spain. “I had the chance to drive the Jaguar I-TYPE 3 development car in a closed test event last month," said Piquet. 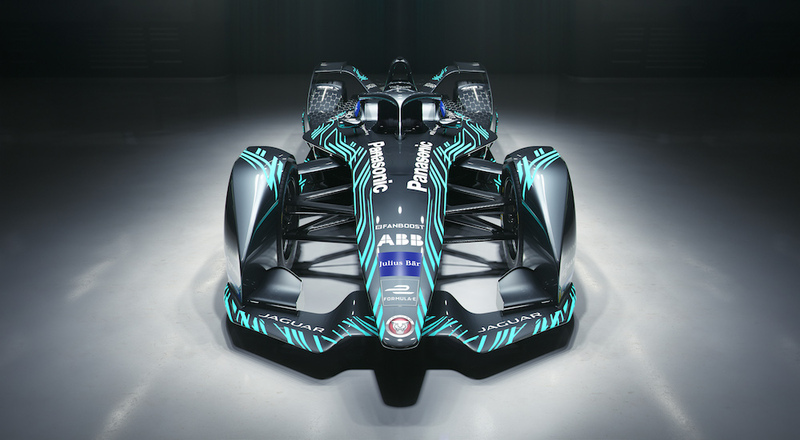 "It was a big moment for the team, the championship, and for electric vehicles. The car made a promising, reliable start but there is a lot of development to do before we start racing at the end of this year." Formula E will kick off its seventh race of the season at the inaugural Rome E-Prix on April 17.